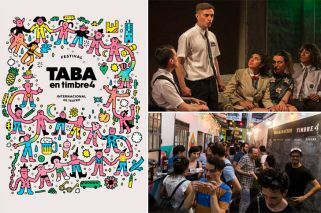 Seventh edition of Festival de Temporada Alta is upon us, with productions from Peru, Chile, Uruguay and a host of European nations on the agenda. 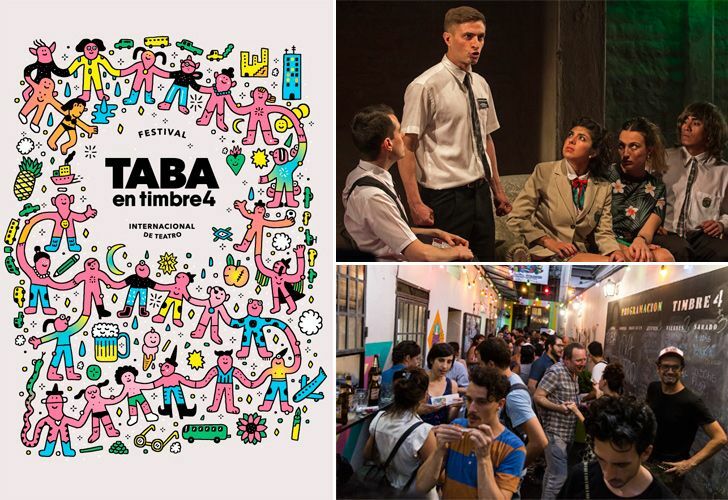 The seventh edition of the Festival de Temporada Alta (TABA) is kicking off with a international roll-call that includes plays from Spain, Peru, Chile, Uruguay, Colombia, Switzerland, Germany, Finland and Argentina at Teatro Timbre 4. The schedule, which runs until February 17, consists of a week dedicated to Catalan performances, with conversational groups, workshops and a transatlantic playwriting competition. 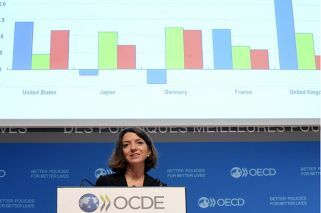 The festival, which was first hosted in 2013, has become a reference point in international, theatrical exchange. According to its organisers, this edition is based on three fundamental aspects: the plays (10 performances in total, nine out of which are international), the playwrighting competition (Argentine vs Catalan playwrights) and additional activities. Using theatre as a mirror to reflect societal issues, sensitive subjects such as memory, loss, politics, power, culture, identity, social stigmatisation and the role of women in society are addressed in this year's performances at the Boedo-based theatre. “These are hard times. Keeping an independent theatre going has become almost impossible, that is why it is such a great honour for us to present the seventh edition of our beloved festival,” said Claudio Tolcachir, Timbre 4’s company director. “It is exciting to see how – thanks to the great effort of this Argentine-Catalan team – it is possible to continue imagining and making dreams come true,” he added. Tolcachir hopes a successful festival will hope expand its reach in Argentina and beyond. The Argentine theatrical contribution to the festival is Tu veneno en mí, a contemporary piece written and directed by Manuel García Migani (showing Friday, February 15, and Saturday, February 16, both at 10pm). Other highlights include Colombia's El teatro no es como lo pintan, written and acted by Alfonso Ortiz (February 14 to 16, beginning 9.15pm and Sunday, February 17, at 8pm), and Monkind, a Swiss, Finish and German co-production written by Yves Regenass and directed by Tom Schneider (Friday, February 15, and Saturday, February 16, at 8pm). To view the full programme, visit Timbre 4's website.